Think you’re not good at marketing? Chances are you’re already doing it every day! 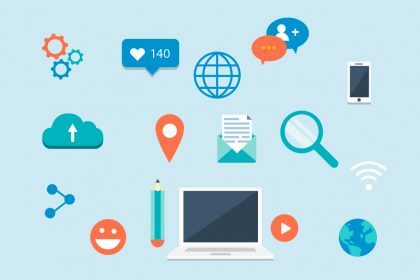 Learn the seven Ps of marketing and how you can use them to boost your business or personal reputation. According to the Chartered Institute of Marketing, marketing is ‘the management process responsible for identifying, anticipating and satisfying customer requirements profitably’. Put more simply, whatever your business, your customers and their needs should be at the heart of it. You should be aiming to get the right product or service to the right customer at the right time and right place. After all, if people are not interested in buying what you offer, then you have no business. 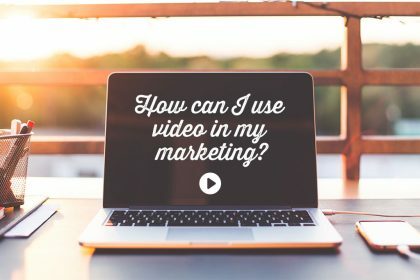 And as marketing consultant Nicole Martin explains, to help them understand what you have to offer, and the benefits to them, you rely on marketing. Many small businesses see marketing as activity reserved only for larger companies with big budgets. Or they assume marketing only means advertising or selling. But you market your business every single day, often without realising. If you have a website, then you’re marketing. If you network, then you’re marketing. And if you talk to family and friends, you’re marketing too! The next step is to start doing it consciously. And to do this powerfully, you need to remember the seven Ps. 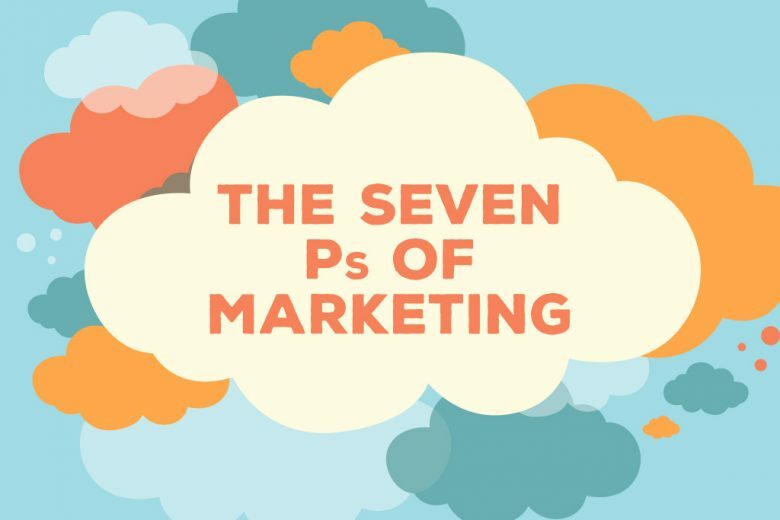 There are seven elements to take into account when marketing, and all handily begin with a P! There must be a need or demand for what you’re selling, and it must add value to your customers in some way. If your product or service is too expensive (or cheap), customers won’t buy it. There is a well-known saying: “A product is only worth what the customer is prepared to pay for it”. The price needs to be competitive and it must make you a profit. Where will your customers buy from? Your products or services need to be available to buy in the right place, at the right time and in the right quantities. This could be in store, online or elsewhere. This is how you communicate with your customers and potential customers. Using the right media (the right tool) is also essential. 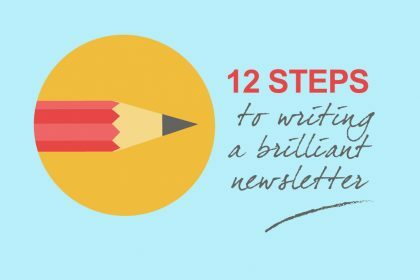 You also need to get the tone and messaging right, and communicate your features and benefits. For example, a kettle boils water quickly, so you can make your coffee more quickly and use less electricity – saving you time and money. People are you, your staff, your business partnerships and your fellow networkers. 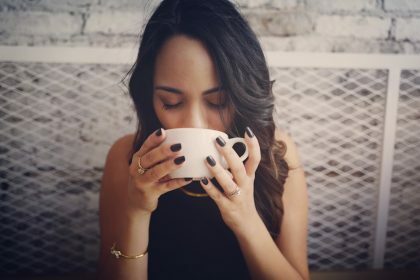 Anyone who comes into contact with your customers will make an impression, good or bad, so your brand and reputation will depend on these people. The smoothness and ease of the process your customers go through from making enquiry to buying to receiving their goods or service will determine their level of satisfaction. If you’re selling a product then that is your physical evidence – and actual example (or image) of what your customers will receive or the quality they can expect. But what if you’re selling a service? Your customers can’t experience it until they actually receive it. In this case, case studies and testimonials can help t make it more tangible. Are you ready to start marketing consciously? 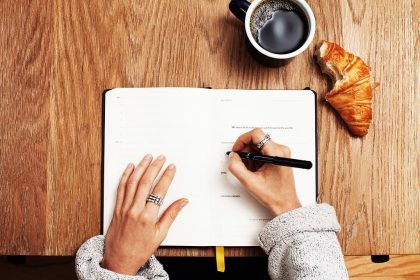 When you become more aware of how much of your business or career growth involves marketing, you can start to actively grow it, focusing on areas that can deliver even greater rewards. So what are you going to do next? If you need a simple place to start, just pick one of the seven Ps of marketing and find new and better ways to deliver on it. Nicole Martin is an experienced and reliable marketing consultant, specialising in small businesses. You can find out more about her services on her website and download her ebook here. 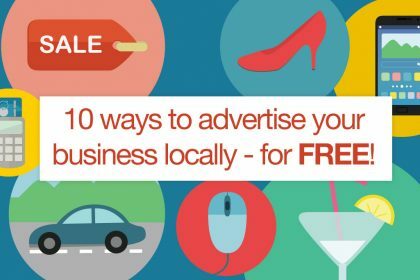 10 ways to advertise your business locally – for free!